Taking the philosophy of accomplishing the needs and demands of the ever growing consumer products space with its diverse portfolio ahead, Viacom18 Consumer Products conducted an their first Annual Trade Fair showcasing its line-up of products including the new acquisition and partnerships too. 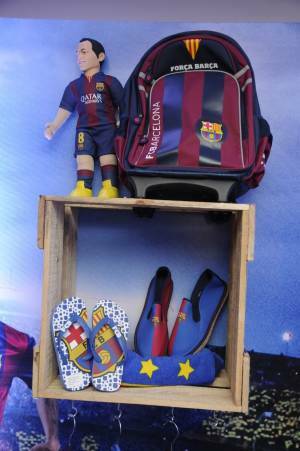 Very recently with an aim to strengthen its sports and lifestyle portfolios, Viacom18 Consumer Products acquired the master licensing rights in India for the iconic FC Barcelona and Italian fashion brand Winx Club under its new flagship partnerships with FC Barcelona Merchandize (FCBM) and Rainbow International for the respective properties. 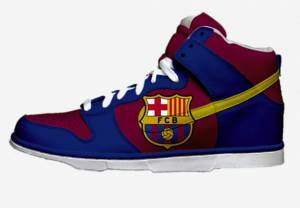 Known to cut beyond the conventional categories and giving the consumers the best of its brands such as MTV, Vh1, Nickelodeon, Comedy Central along with a growing portfolio of non Viacom18 brands, Viacom18 Consumer Products once again gives a treat for Barca fans in the country with their FCBM deal that would enable the business to design, produce and market the iconic FC Barcelona in India. 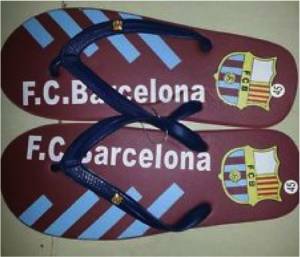 Barca fans can now buy everything from FC Barcelona apparel to sports gear in India itself. The FCB product portfolio will consist of about over 200 SKU’s to start with and will be available at all leading online retail websites and retail stores across India. Viacom 18 Consumer Products have had a long list of great brands and consumer products in their kitty and Bhowmik believes that every property has its own brand strategies and ways of reaching out to its consumers hence the team has always let each property build itself on its own DNA and strength. Also interestingly, ‘SpongeBob SquarePants’ and Ninja Mutant Ninja Turtles that straddles both youth and kids has also made its debut on Comedy Central. “We have seen a lot of buzz on these properties among kids and Youth both hence we thought of taking it to Comedy Central too. Extending that, we will be moving on with new, quirky, bold and colorful range of apparels etc of these properties,” he explained. 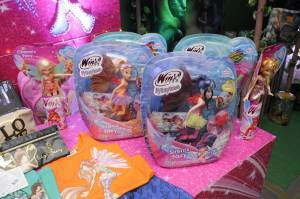 Adding scale to its range, Viacom18 Consumer Products has also acquired exclusive licensing rights from Rainbow International for the iconic Italian fashion brand Winx Club. “Always rich in content and increasingly sophisticated in terms of its animation quality, the Winx fairies are a blend of traditional and contemporary,” he said. Aiming to make it the most popular fashion brand in India for young girls, the merchandise will include toys and a contemporary apparel line;available across the biggest offline and online retails stores by early next calendar year. 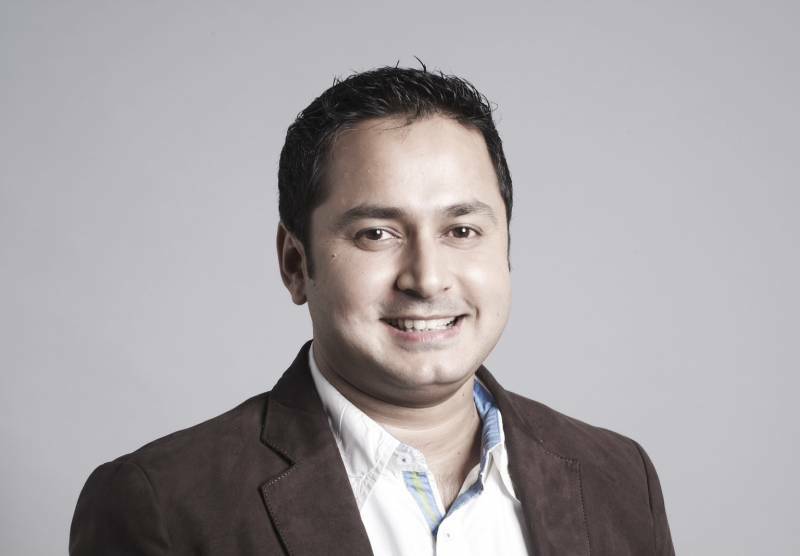 Bhowmik believes that sports merchandize industry is an extremely progressive segment and has a high growth potential. 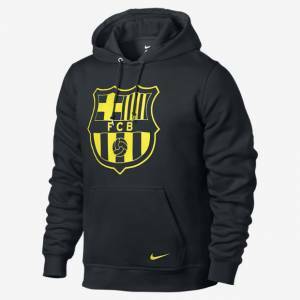 “Sports merchandising has been a key focus category for us hence we have partnered with FCBM to acquire the rights for one of the most widely loved football teams in the world,” he stated. As mentioned by Bhowmik the overall category is growing at the rate of 20 to 25 percent year on year but Football out of that is growing at a much faster rate. MTV Consumer Products have successfully built a strong connect with youth by venturing in 18+ conventional as well as unconventional categories like Innerwear for Men & Women, Adventure Bikes, Eye-wear, Bags, Body Sprays & EDTs, Consumer Electronics, Mobile Phones & Tablets, Cosmetics and much more. On the investment front Bhowmik said, “Investments have already been made by the network in creating these properties. A lot of money is involved in creating content, making these properties go live on the channel and then popularizing them. Our aim is to utilize that popularity and name to tie-up with merchandisers and come out with these kinds of products.” Though figures and investments were not discussed directly but Bhowmik mentioned the fact that with each brand investments vary. Focus will remain on ramping up the growth of the segment. He said, “We shall be looking at harnessing Viacom 18’s networksolutions and fill in the gap in the portfolio. We are focused towards increasing our SKUs from 500 to 2000 plus and shall be launching a lot more products in the market.” The team shall be seen leveraging the TV and digital platforms quite literally and the focus will remain in strengthening each of their properties may it be Dora or Power rangers or Ninja Turtles etc. The focus will also be on getting more home grown properties but a healthy mix of home-grown properties and international acquisitions will be seen in the coming future.